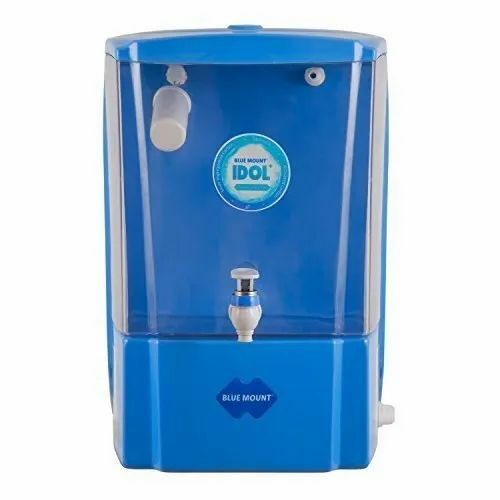 We are engaged in offering a huge array of Blue Mount Crown Plus RO Water Purifier to our customers. We offer these at market leading rates. The Alkaline filter and RO Membrane collectively purify water to micro levels. Post purification pH filter modulates and maintains the pH level as well as minerals essential for human body.